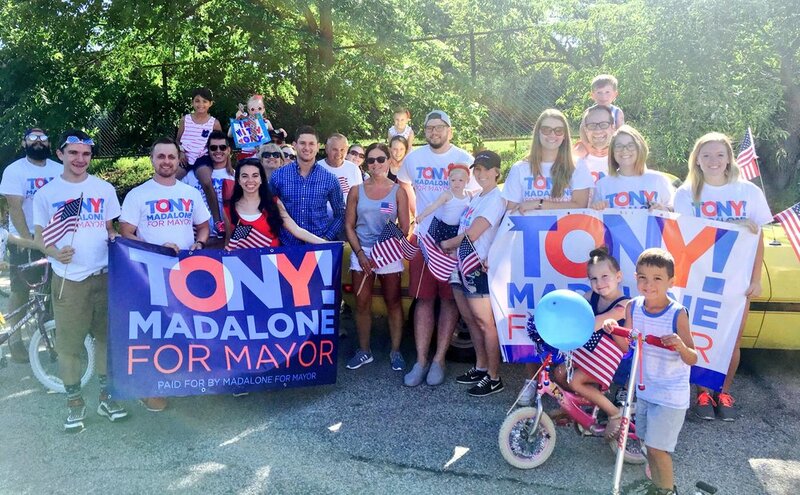 In 2017 I had the pleasure of branding Tony Madalone’s campaign to become mayor of Cleveland, OH. 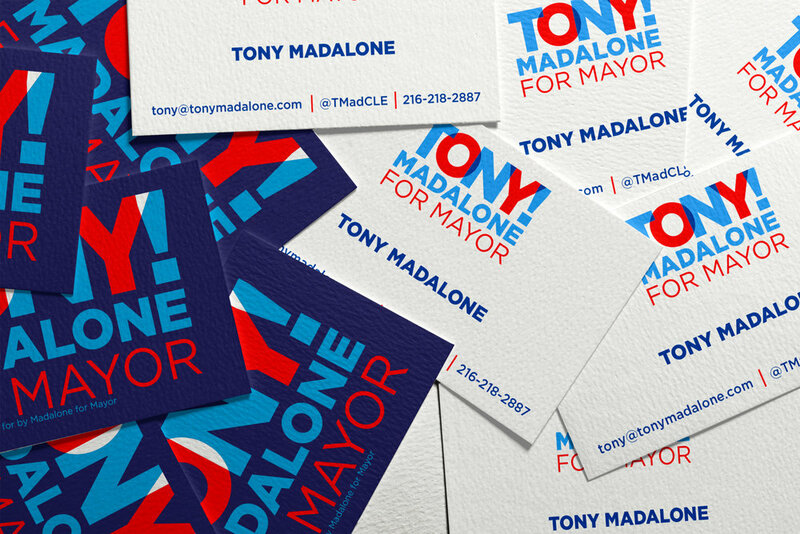 The branding did it’s job, helping Tony to stand out amongst a sea of visual sameness. 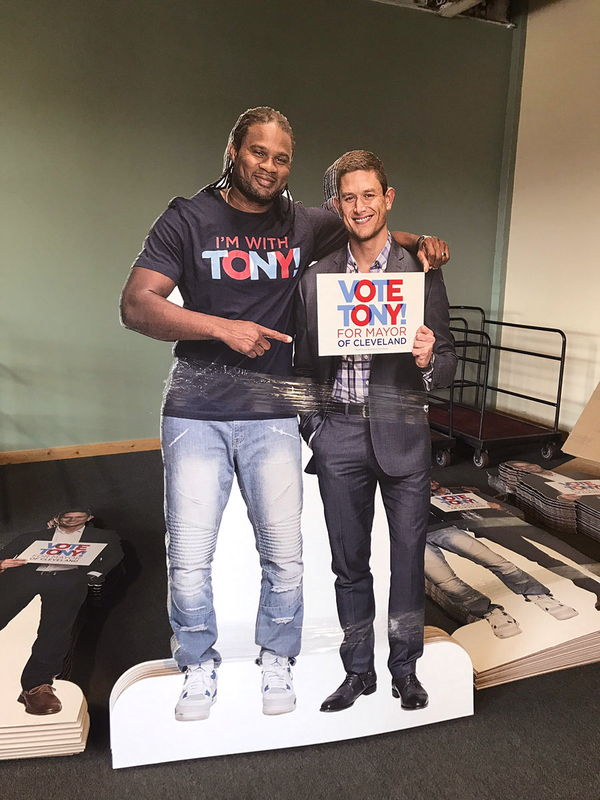 I also designed digital advertising and print materials for the campaign including signs, flyers, direct mail, and door hangers.